Tweeted on this yesterday, here is reposting. 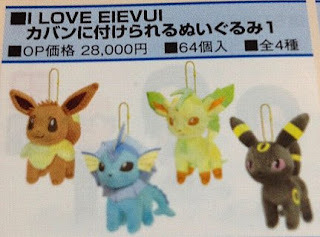 Banpresto will start the following 'I Love Eevee series' in October 2012. It is one of Pokemon for Grown-Ups series. Espeon, Glaceon, Flareon and Jolteon will come in November. 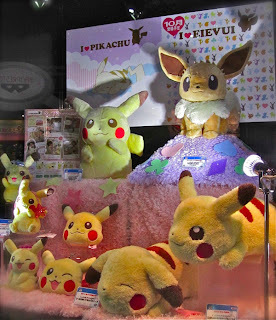 Many thanks for the image to pkmncollectors @Larvitarscar.